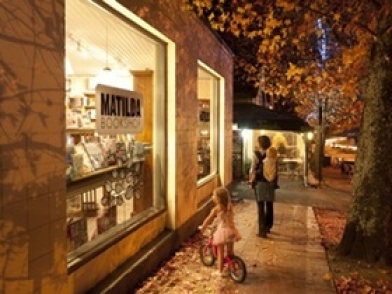 Matilda Bookshop - just beautiful books. 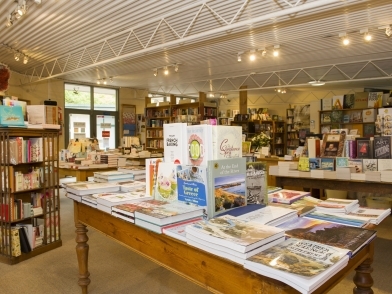 We are an independent bookshop, owned and staffed by book-lovers. Specialising in New Release fiction, Gardening, Cooking, Art and Design, Current Affairs, Biography and History, we cater to a range of tastes and sensibilities. 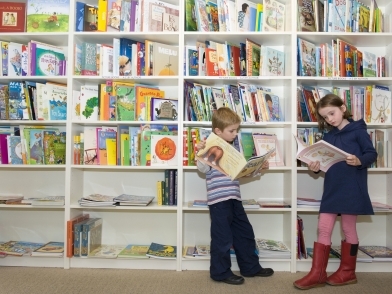 We also have a wonderful collection of children's books (for baby to teen) in our cosy kids' room. Our books are carefully and lovingly selected, so you can be sure to find something special when you come in for a browse. And if you can't find what you're looking for, our helpful staff will point you in the right direction, or will order in a particular title for you. 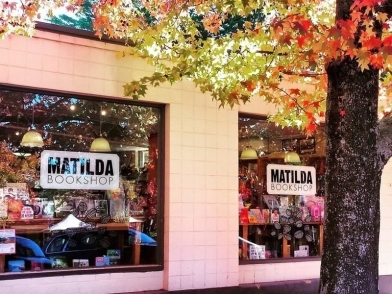 A local Adelaide Hills institution, Matilda Bookshop is a just beautiful place to be.